Stop overeating, smoking, overdrinking! Learn how to have self control and lay your idols down! 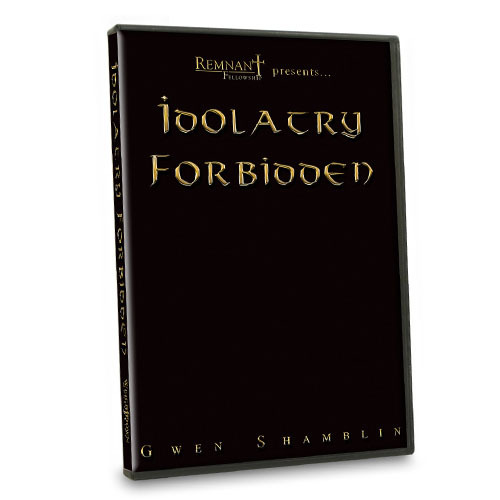 This presentation focuses on the fact that idolatry is absolutely forbidden by God. Remnant Fellowship presents two live presentations by Gwen Shamblin from Remnant Fellowship services. The presentation focuses on the fact that idolatry is absolutely forbidden by God.